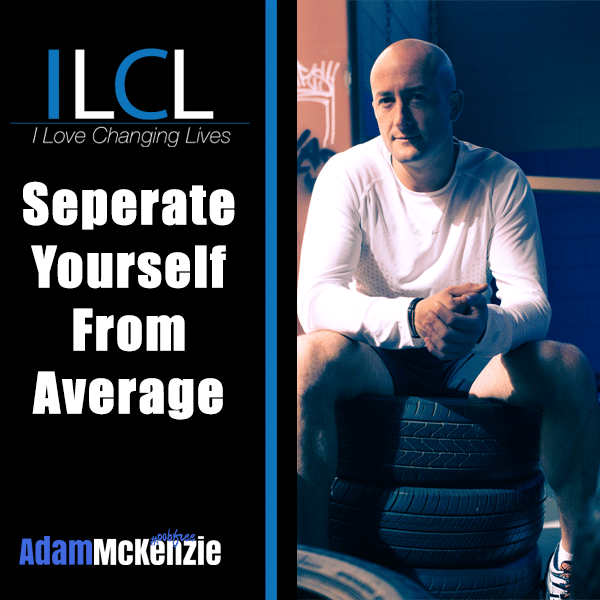 This week you will find out how to seperate yourself from being average. We will be building upon last week's episode so if you haven't listened to that then please go back and do so. We are going to cover how to stay within your critical 5% and how to stay focused and how to optimise everything in your life whilst setting standards to inspire others. Previous Post ILCL Episode # 7 Creating A Plan For Success! Next Post ILCL Episode #9 Why Your Competition Doesn’t Matter!